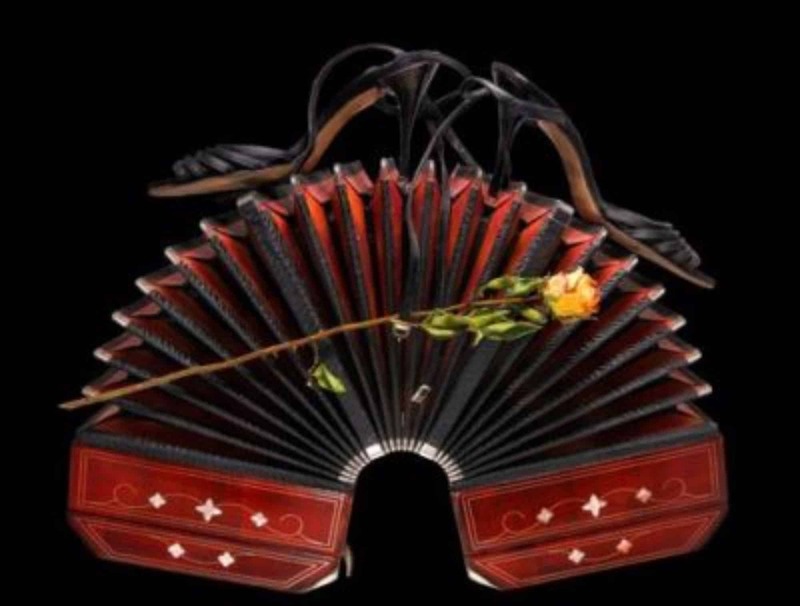 This class aims to build advanced level techniques and improvisation skills inside the tango art form. movement building strength grace and most importantly confidence. *Although we change partners regularly in this class we prefer even numbers to facilitate efficient learning. This can be facilitated through our student social network.